Please note that calls to the company may be recorded for training and monitoring purposes. These general competition terms and conditions apply to competitions run by Dimples Limited. 1. The promoter is Dimples Limited unless otherwise stated. 2. 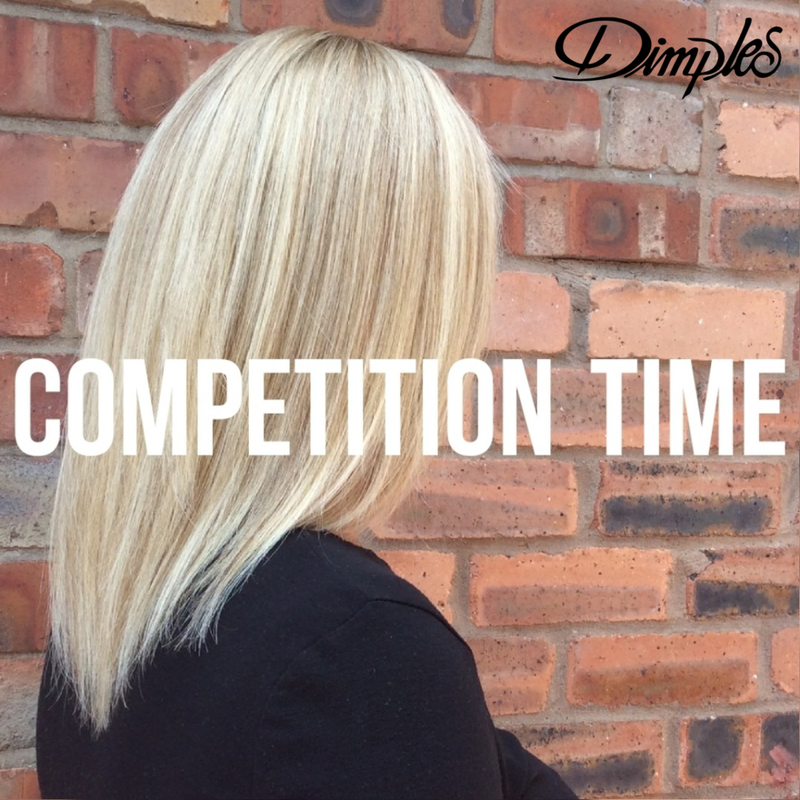 The entrant need to have purchased any Dimples wigs products to enter the competition. 3. The entrant must be over 18 years old. 4. The entrant must be a UK, Republic of Ireland or Belgium resident. 5. Competition entrants agree to allow us to display their personal information such as their first names, Twitter, Facebook or Instagram usernames and profile pictures on our Facebook, Twitter and Instagram pages in order to inform other people and to identify the winner. 6. Competition entrants agree to Dimples Ltd using images that you submit to us via social media platforms for publication. You grant to us a worldwide, irrevocable, non- exclusive, royalty-free licence to use, reproduce, store, adapt, publish, translate and distribute your content in any existing or future media. 7. The competition is not open to Dimples Ltd employees or their family members and friends. 8. Competition prize to be either the product worn in your entry picture or one of equal or lesser value. 9. We reserve the right to modify, discontinue or terminate this competition at any time and for whatever reason, without giving any prior notice. 10. The competition is in no way sponsored, endorsed or administered by, or associated with Facebook, Instagram or Twitter and entrants are only providing information to Dimples ltd when they enter the competitions. 11. There will be no cash alternatives offered. If a winner is unable to attend any event related to the prize e.g. a football match or a music festival, then a new winner will be drawn. 12. Prizes cannot be sold by the winner. 13. If a winner does not respond on social media within 48 hours of being contacted by direct message, we reserve the right to draw another winner. 14. Dimples’s decision on who the winner is, is final and binding. 15. The entrant acknowledges and agrees to our terms and conditions by entering the competition. 16. If the entrant fails to comply with our terms and conditions then it could lead to immediate disqualification. 17. Dimples does not accept any responsibility for: (a) any damage, loss, injury or disappointment suffered by any entrant. (b) entries lost, damaged or delayed. 18. Competition entry ends August 31st 2018.